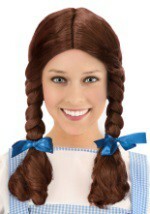 Are you ready for a trip down the yellow brick road? 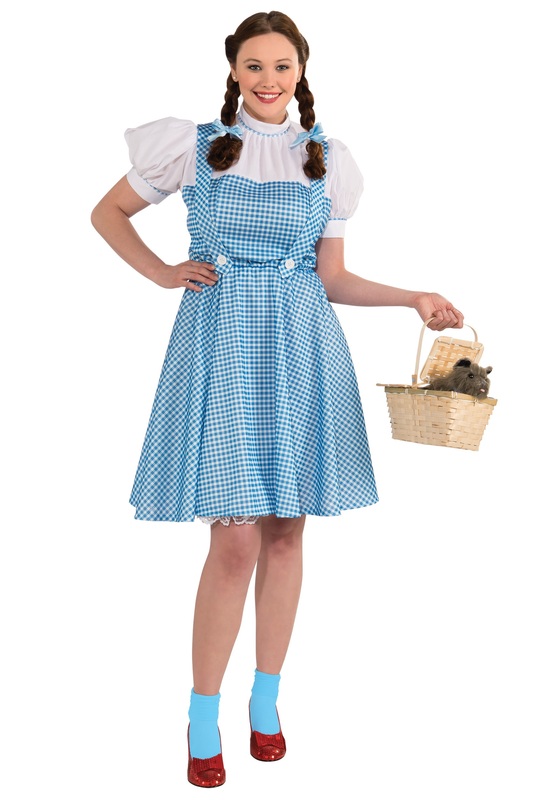 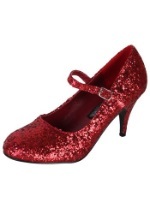 You will be once you pick up this Adult Dorothy Plus Size Costume. 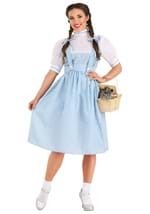 This costume is made of 100% cotton and features a blue and white traditional Dorothy Gale dress. 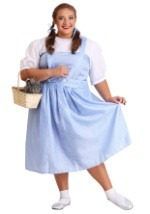 There is an attached white petticoat with lace trim under the skirt. 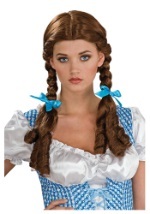 Also included are two blue and white hair bows. 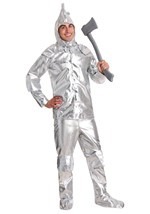 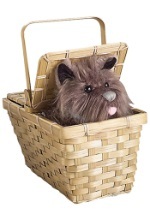 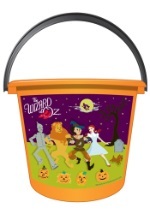 This is the perfect costume for any Wizard of Oz themed party!